There’s a chill in the air, which means autumn is here in the northern hemisphere! It’s time to pull out those fuzzy sweaters, warm socks, and get your fall crafting on! 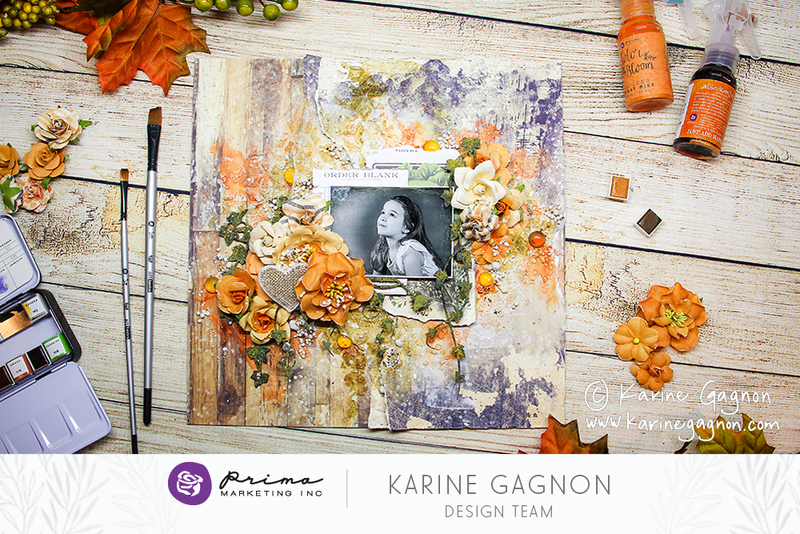 Today our gals are exploring fall and Halloween with the GORGEOUS Amber Moon collection by Frank Garcia! I am so grateful for our creative team! 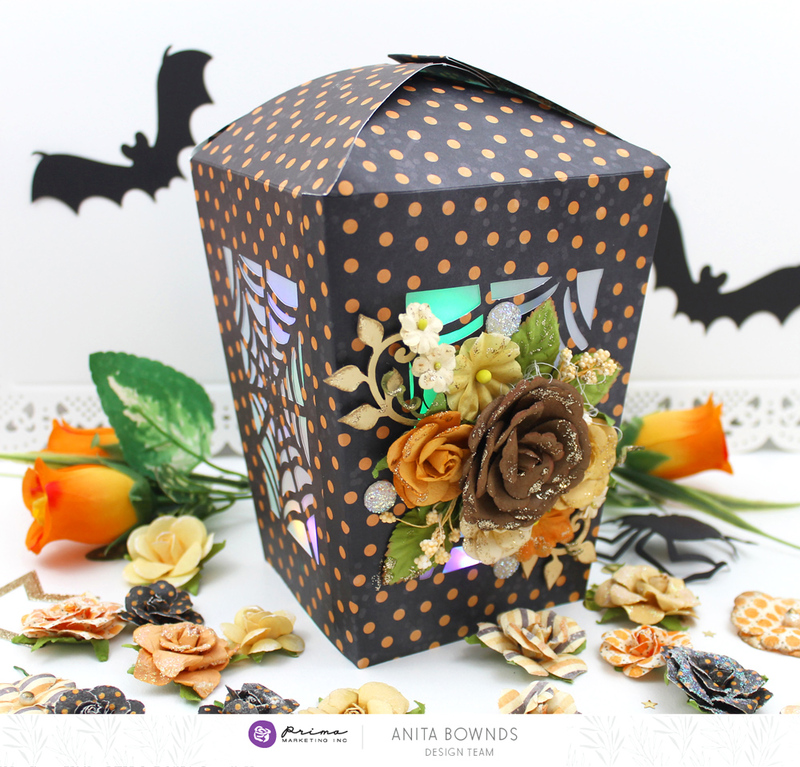 So many of our design team members do not celebrate Halloween in their countries, but they jump on board and create for us anyway, like this layout by Ola!! 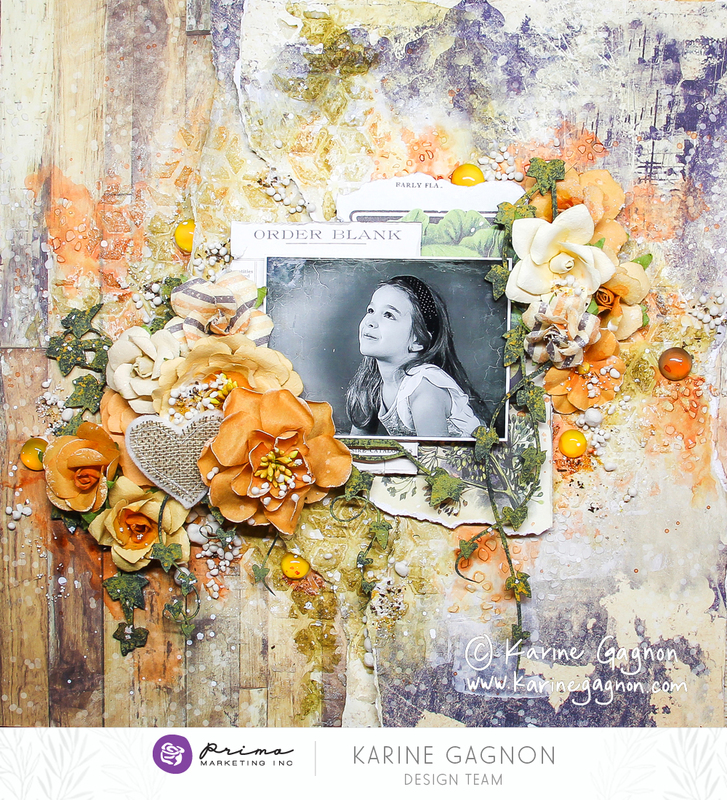 Now that you have seen their creations what are you going to make with Amber Moon?